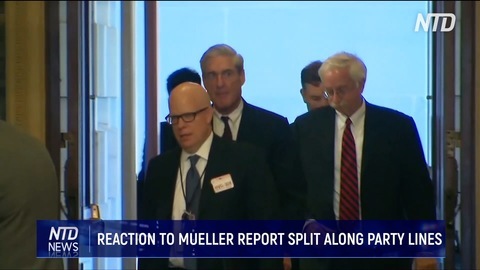 The redacted Mueller report was released to the public yesterday. 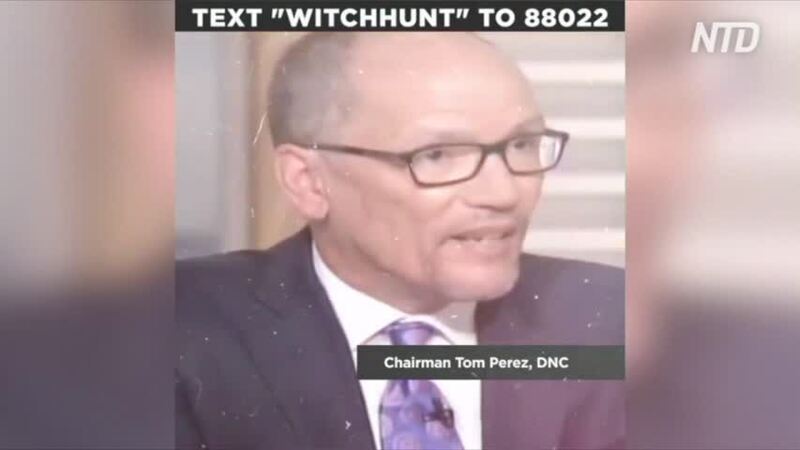 But it isn’t the end of the investigation, in large part because Congressional Democrats are asking for more. NTD’s Holly Kellum has the details. 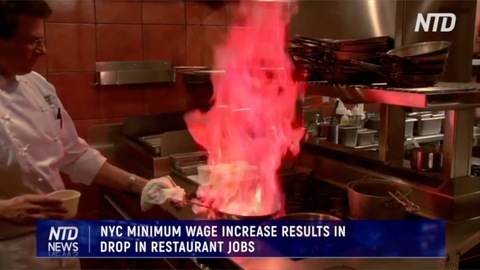 And now and update on the measles outbreak in New York City. 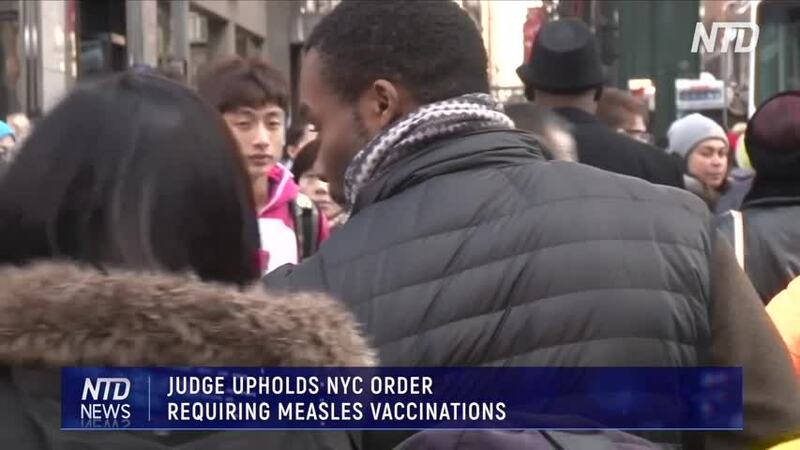 Yesterday, a Brooklyn judge upheld the emergency order requiring people to get vaccinated for the measles. NTD’s Miguel Moreno has the update. 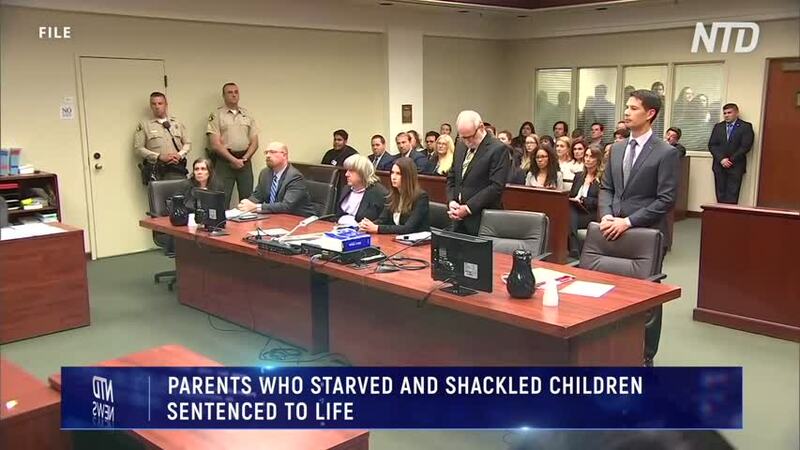 The California couple dubbed the ‘house of horror’ parents were sentenced to life in prison today for starving and shackling their children, bringing an end to the shocking case of child endangerment and abuse. 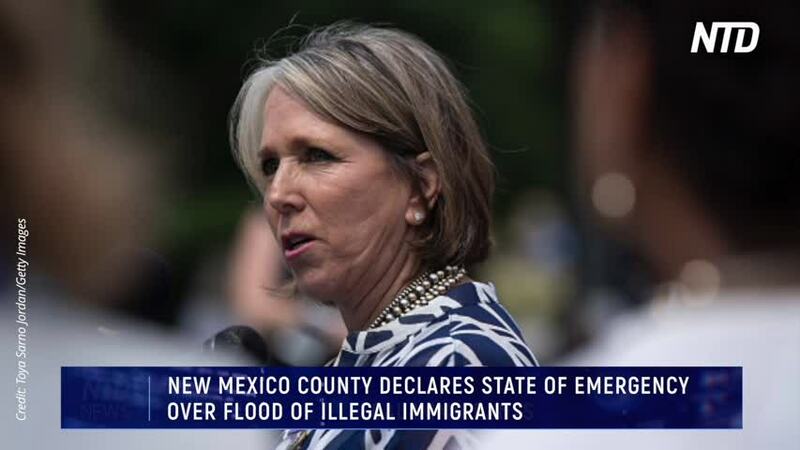 Otero County in New Mexico declared a state of emergency as illegal immigrants continue flooding over the U.S. southern border. 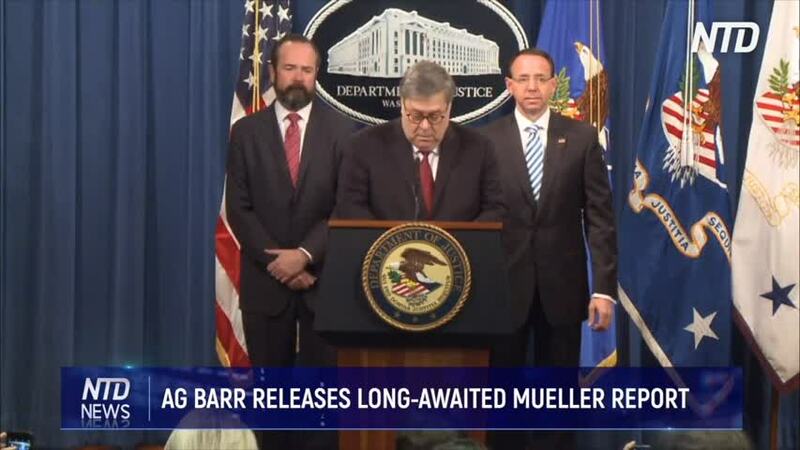 A much awaited moment--Attorney General William Barr publicly releasing the Mueller report today. NTD’s Holly Kellum has the details. 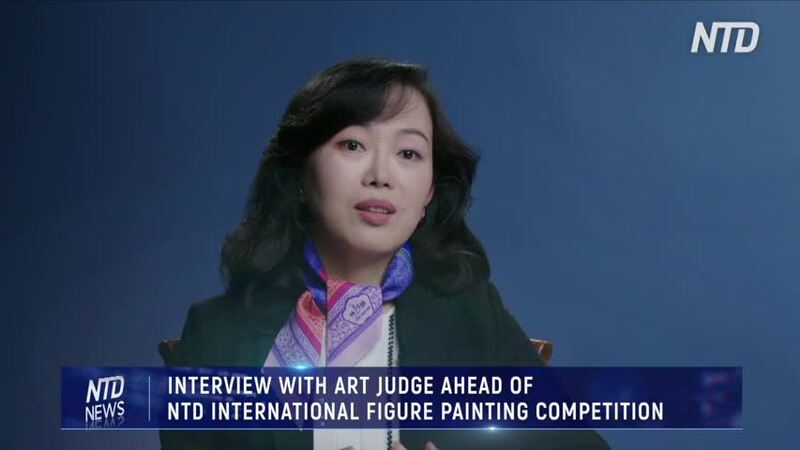 In preparation for the upcoming NTD International Figure Painting competition, the head judge talks about the challenges contestants will face in using oil paint to depict the human figure. 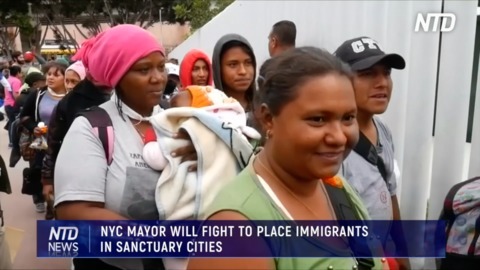 Despite the claims of illegal immigrants being welcome in New York City, Mayor de Blasio was not happy with President Trump’s plan to place illegal aliens in sanctuary cities. 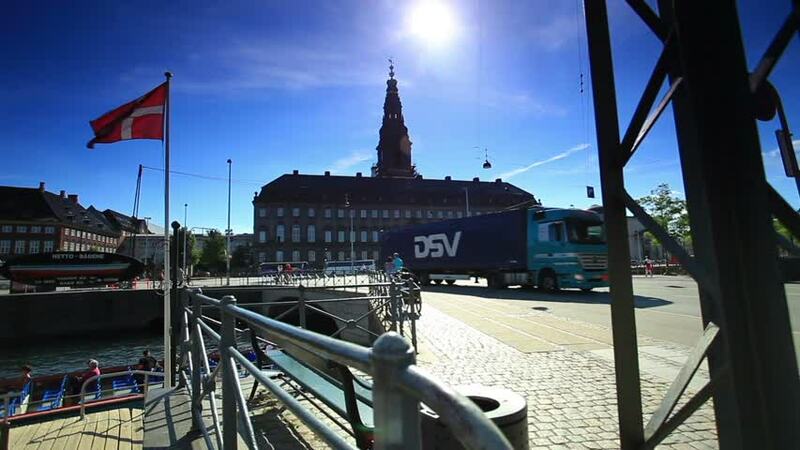 The mayor said that he would fight the plan in court if it were to pass. NTD’s Miguel Moreno has that story. 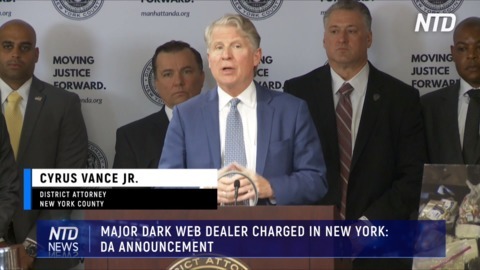 Today, the New York county District Attorney announced the takedown of a major alleged dark web drug dealer. It comes after an investigation led to the largest pill seizure in New Jersey's history. 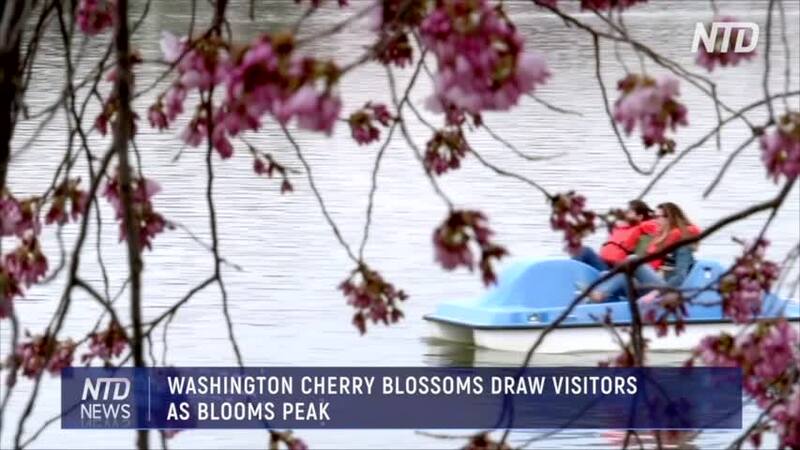 NTD's Miguel Moreno has the story. Some US lawmakers have been calling for "Medicare for All." 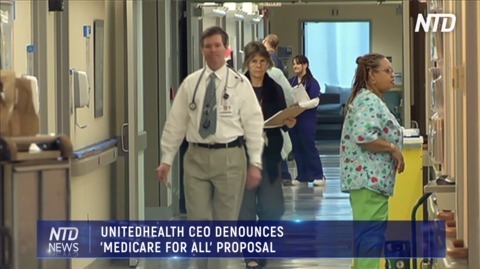 Well, UnitedHealth CEO David Wichmann (WIKK-MANN) said in an earnings call today that “Medicare for All” proposals would, quote, “destabilize the nation’s health system”. And that they'd result in the quote “wholesale disruption of American healthcare.” NTD Reporter Jeremy Sandberg has the story. 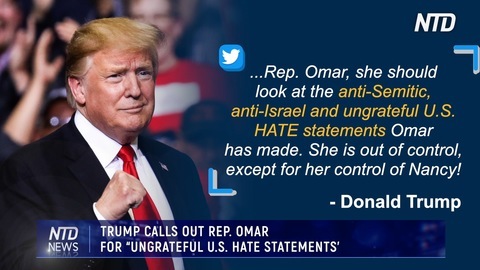 On his way to Minnesota today, President Trump called out Congresswoman Ilhan Omar [pronounced ILL-han O-mar] for what he called “hate statements” she’s made about the United States. 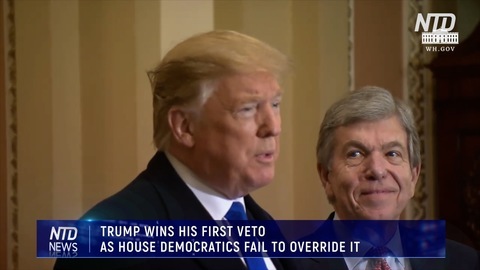 It follows Trump's earlier calls for Omar to step down from Congress. 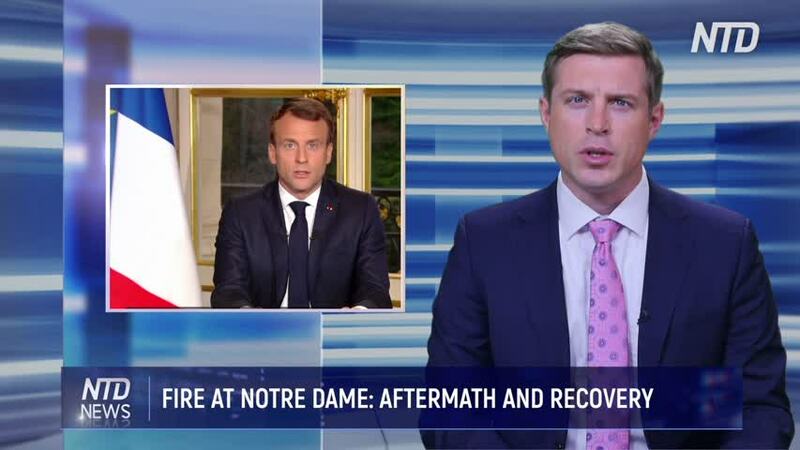 Devastating scenes from Paris today, as a fire broke out at Notre-Dame Cathedral. 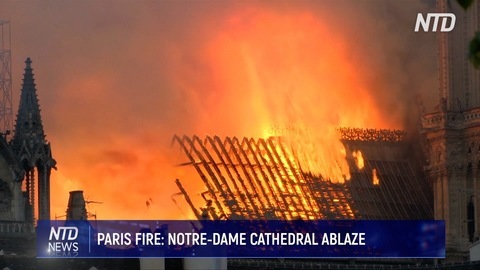 The roof caved in and the spire of the 850-year-old church was destroyed in the flames. 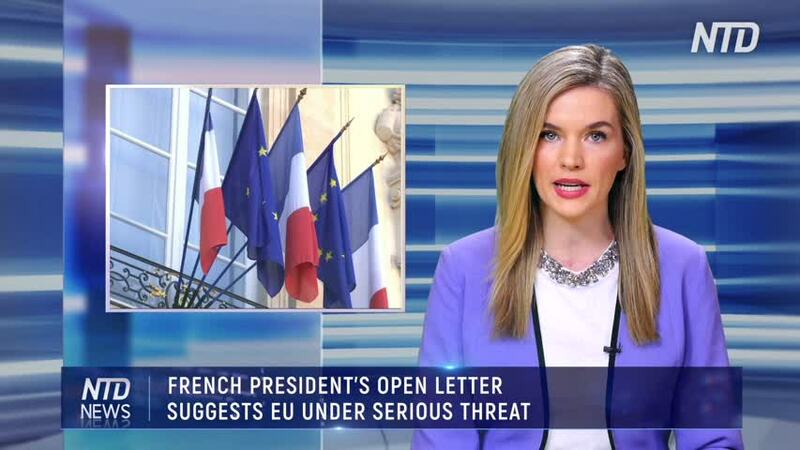 NTD’s David Vives in Paris has the details. 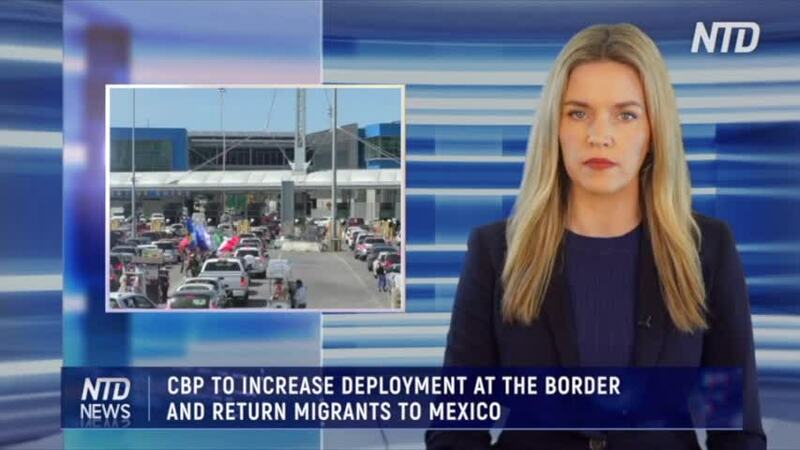 Mexican President Andrés Manuel López Obrador said that Mexico has to regulate the flow of migrants from Central America who travel through Mexico to cross into the United States illegally after U.S. President Donald Trump on March 29 threatened to shut the border. "Obviously, we have to help because Central American migrants pass through our territory and we have to bring order to this migration, make sure it's legal," Obrador said on April 1. 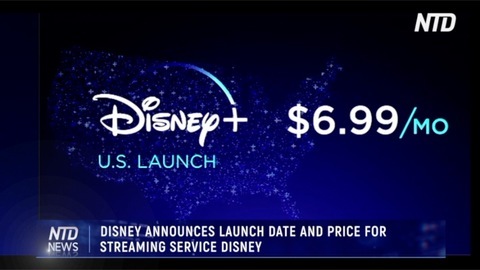 "That's what we're doing. 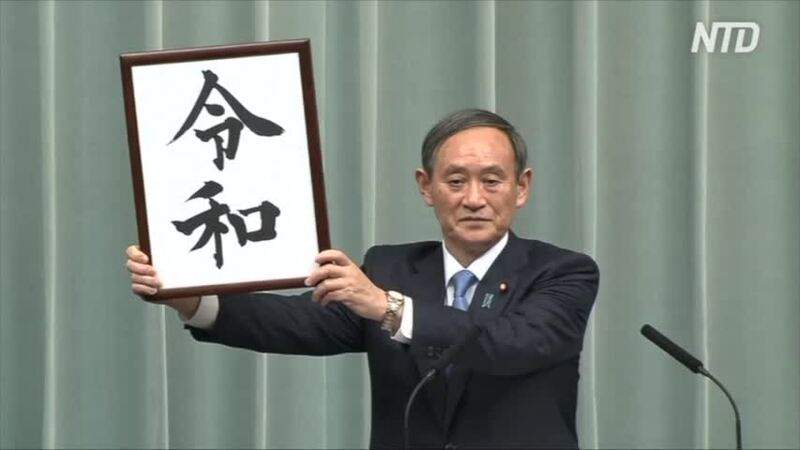 But serenely, calmly, without a commotion and with great prudence and responsibility." 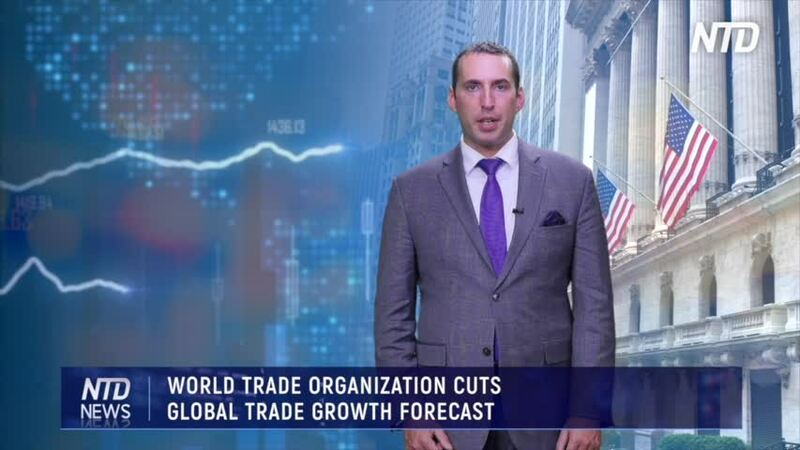 Trump has threatened several times to close down the border, which would choke the flow of people and goods between the two countries, dampening trade. However, it would hurt Mexico substantially more, as 80 percent of Mexican exports go to the United States. 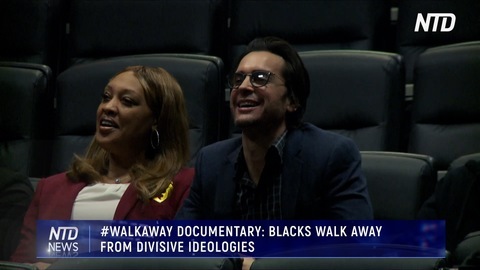 A “documonial” screening, featuring the #WalkAway campaign, premiered in Harlem, New York, on Wednesday. 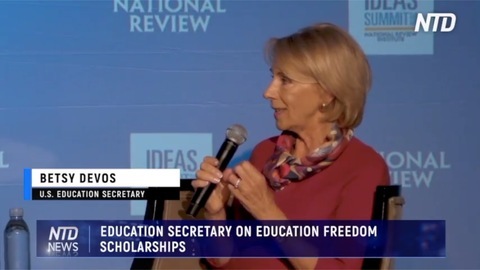 It featured black Americans who walked away from the liberal left, saying that they were taught to follow because of the color of their skin. NTD Reporter Miguel Moreno has the coverage. 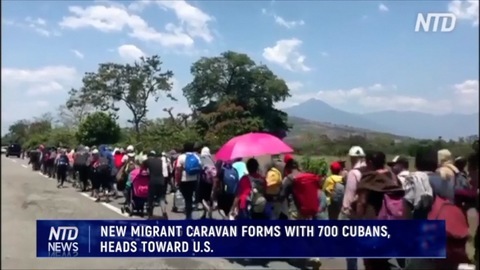 NEW MIGRANT CARAVAN FORMS WITH 700 CUBANS, HEADS TOWARD U.S. 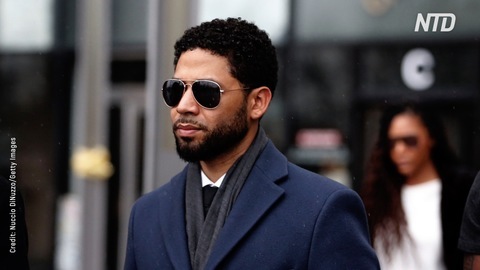 Prosecutors on Tuesday abruptly dropped all charges against Jussie Smollett, defense attorneys said, abandoning the case five weeks after the “Empire” actor was accused of lying to police about being the target of a hate crime in Chicago. 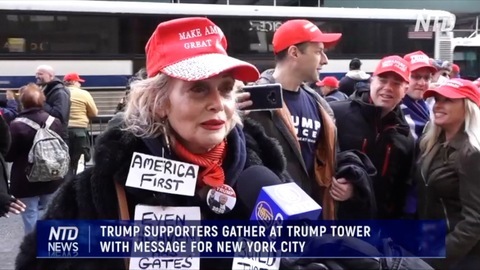 A group of President Trump supporters rallied in front of Trump Tower in support of the president’s 2020 election bid, and celebrated the end of the Russia collusion investigation by Special Consul Robert Mueller. 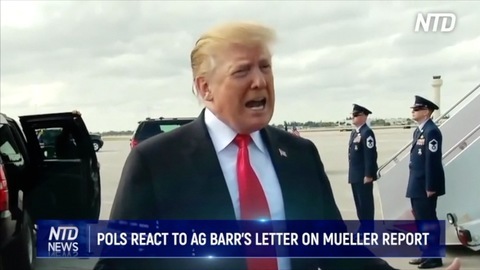 President Donald Trump has been vindicated by the investigation of special counsel Robert Mueller, but not before mainstream media devoted a staggering amount of coverage to the collusion narrative. 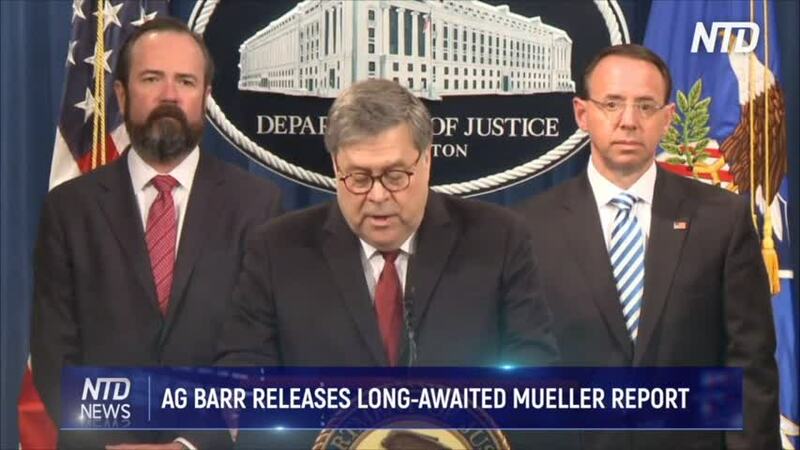 After over 2,800 subpoenas and 500 search warrants and about 60 professionals working over two years, special counsel Robert Mueller has finished his investigation. 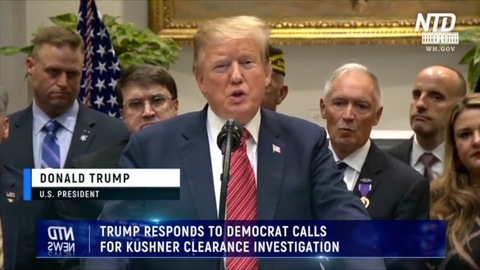 Now comes the question of presidential pardons for those convicted, whether democrats will accept the findings, and how much of the report will be made public. 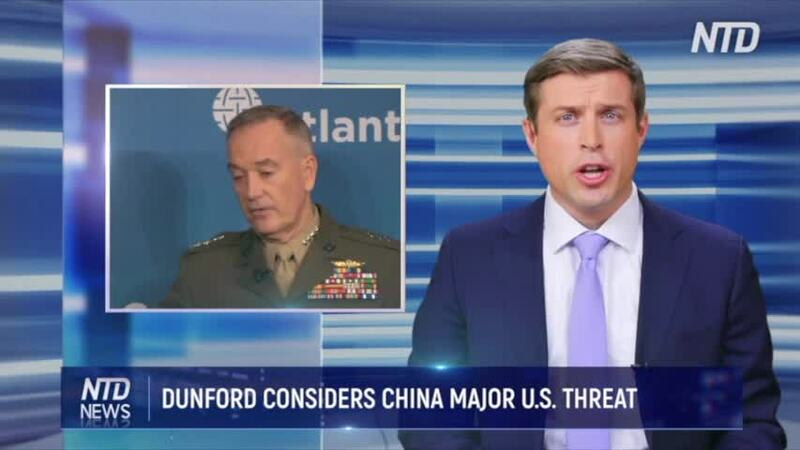 General Joseph Dunford, the head of the Joint Chiefs of Staff, says the United States is no longer underestimating China and its intentions. Dunford said he was planning to meet with Google, which he has accused of working with China while turning down contracts with the US military. 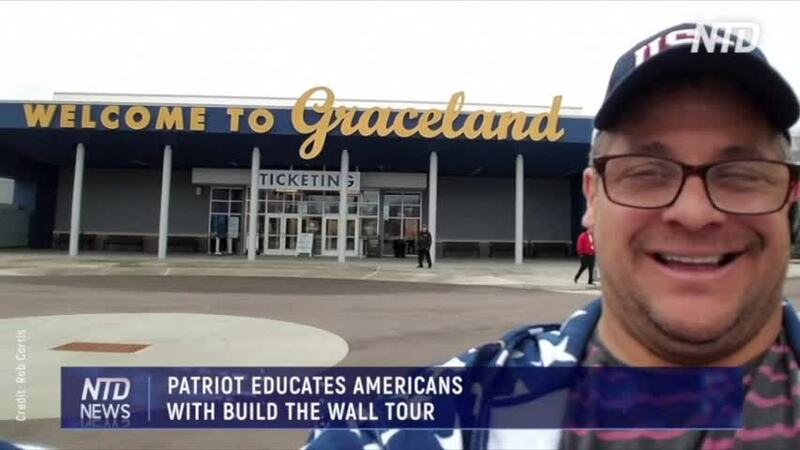 This, he says, is playing into China’s military strategy. American tech innovation has traditionally been a source of US military advantage. 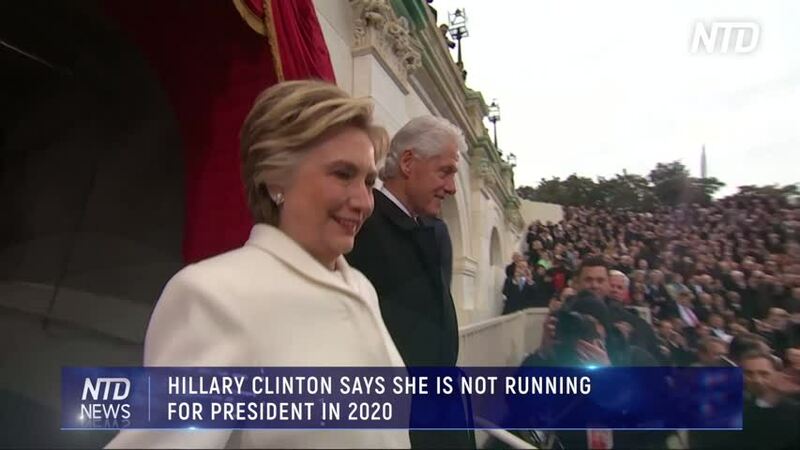 While this is still the case he says, it could also become an Achilles heel. Chinese state-run telecom provider Huawei and its 5G infrastructure has become a US target. The US has told allies that use Huawei, and other Chinese technology, that the US may not be able to share classified information with them. Dunford says he hopes U.S. companies will become dominant in 5G as a matter of U.S. national security. Holly Kellum, NTD News. An explosion at an industrial park in eastern China killed six people on March 21 and seriously injured 30, authorities and state media said. The Chinese regime has pledged to improve safety in factories, though explosions and other incidents are still commonplace. In November, two people were killed and 24 others injured in an explosion at a machinery plant in the northern Chinese province of Jilin. And in the city of Ningbo, two people were killed in a factory explosion. In August, five people were killed in an explosion at an aluminum plant in the eastern city of Jiangsu. 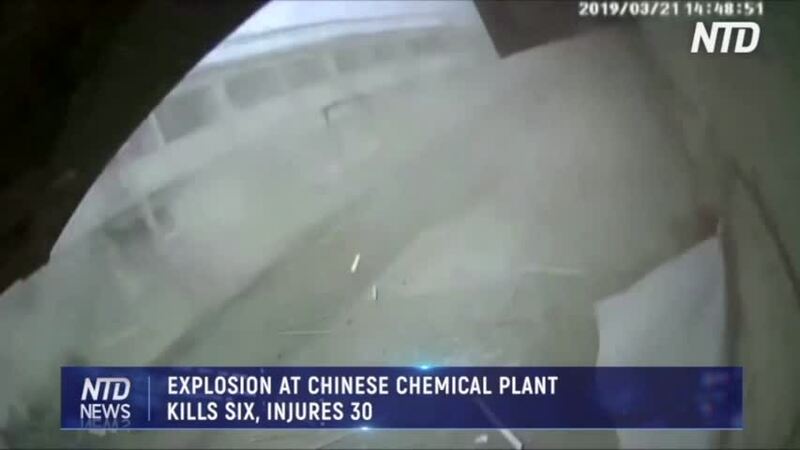 In July, 19 people died in a blast at a chemical plant in the southwestern province of Sichuan. father and son who fled the civil war in Syria for “the safest country in the world” were buried before hundreds of mourners Wednesday, March 20, the first funerals for victims of shootings at two mosques in New Zealand that horrified a nation known for being welcoming and diverse. 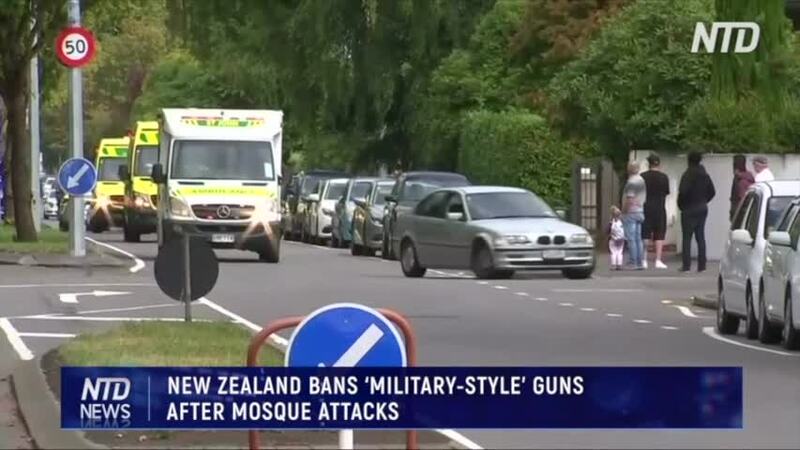 The funerals of Khalid Mustafa, 44, and Hamza Mustafa, 15, came five days after a white supremacist methodically gunned down 50 worshippers at two mosques in Christchurch—a massacre that he broadcast live on Facebook. Police said Wednesday they believe he was on his way to a third attack when officers ran him off the road and arrested him. 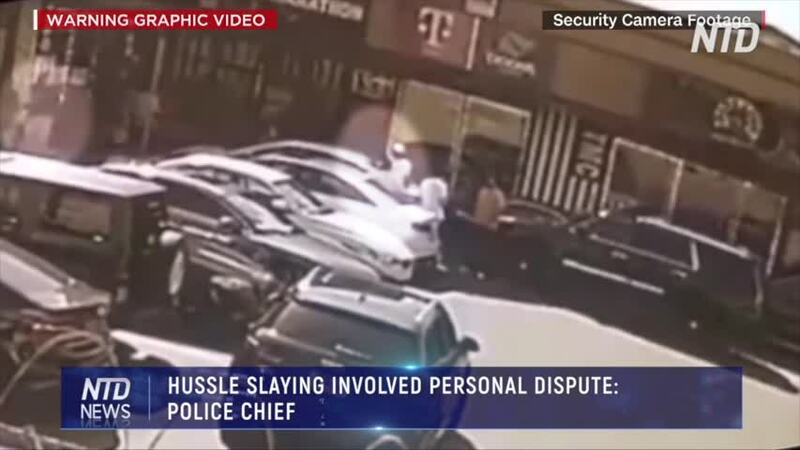 They declined to release any more details, citing the active investigation.